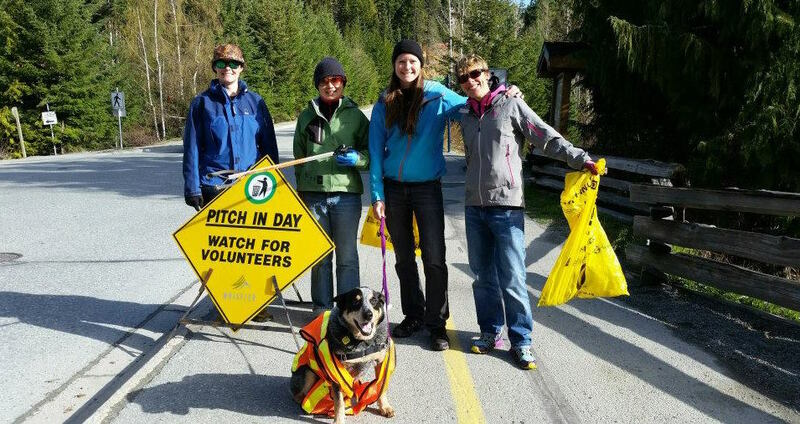 AWARE, local organizations across Whistler and community members are invited to participate in the RMOW’s annual Pitch in Day. AWARE organizes volunteers for White Gold and Nesters. What: Help us tidy up our neighbourhoods and keep trash out of our wilderness backyard. Dress for the weather. Disposable gloves and bags will be provided. Please bring thicker, washable gardening gloves to save on waste if you have them. Pitch in Day is followed by a Volunteer BBQ Lunch at the Whistler Fire Station.